NOTE: Please read the product description carefully. Completing the order is an unambiguous acceptance of the terms contained in the product description below. 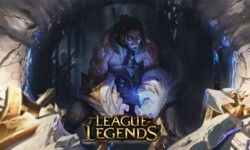 In League of Legends Champions are the characters controlled by the players. 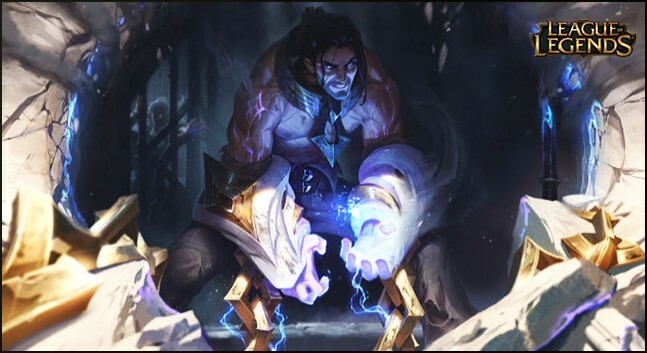 There are over 130 champions in the game (and counting), each of them has different abilities. On the base of their abilities and characteristics the champions are categorized into a class (support, marksman, mage etc). On Gamekit you can get only the champions currently available in the game client's store. READ CAREFULLY: how will you receive the champion? While completing the order we will ask for your summoner name and your server. 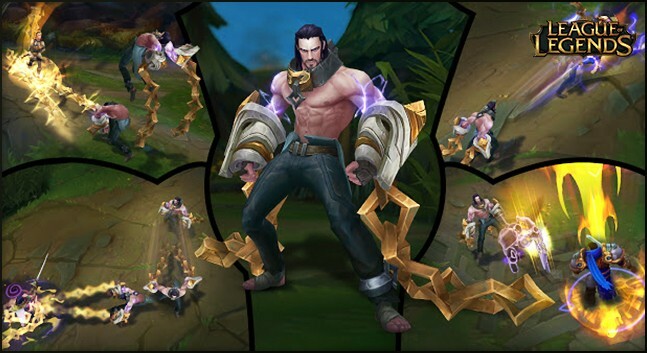 After collecting those data we will send you a friend request in League of Legends from one of our accounts which will send you the champion as gift.